Many historians consider Leo Nikolayevich Tolstoy the greatest novelist of all time. It was not the classic tome War and Peace which made him wealthy and famous, but the book many feel is the greatest novel in history, the masterpiece Anna Karenina. But there are several things you may not know about him. 1. He served as a young artillery officer in the Crimean War. 2. He was a Christian, deeply committed to his religious faith. 3. He was watched by the tsarist secret police, due to his beliefs. 4. His ideas were studied by Ghandi and Martin Luther King. 5. Fresh off the massive financial success of Anna Karenina, he could not comprehend the wealth he had stumbled upon. Therefore, he then wrote the philosophical work, What Shall We Do?, in order to focus on the extreme poverty prevalent in Europe, and Moscow in particular. So in concert with his Christian beliefs, he went to the center of Moscow in the middle of the slums, and gave away all his money. 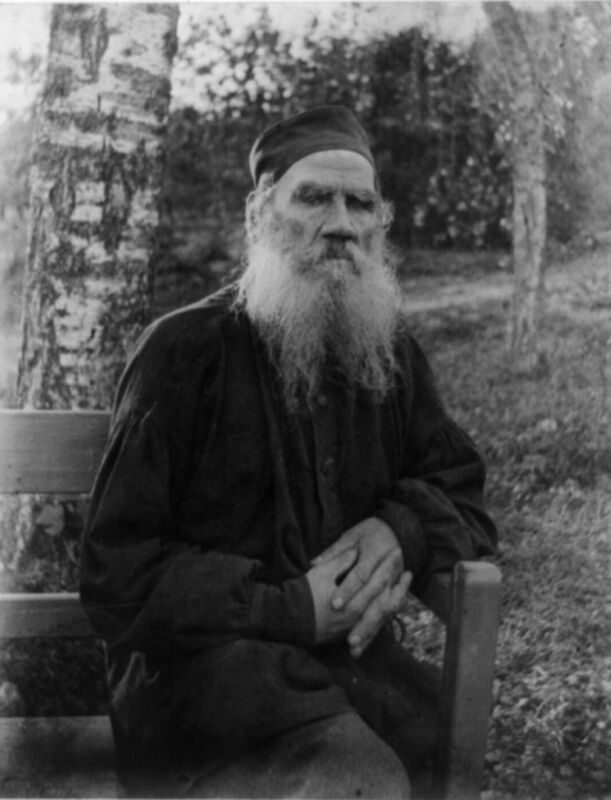 Leo Tolstoy then led a life of wandering around Russia, and died alone in a train station of pneumonia, in poetic fashion, similar to the famous character in his novel, Anna Karenina. It was masters like these that the Bolsheviks massacred en masse, and set Russia back 100 years.